3-D Monster: Oooo... I LIKE This! 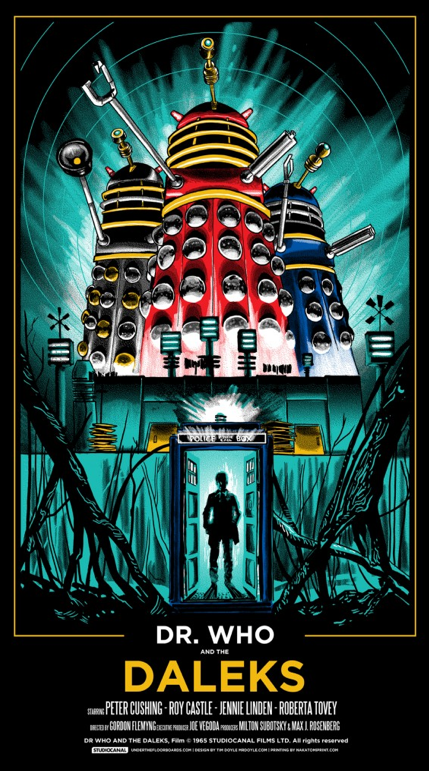 Doctor Who poster by Tim Doyle. I haven't seen this one, but anything with Peter Cushing is watchable.